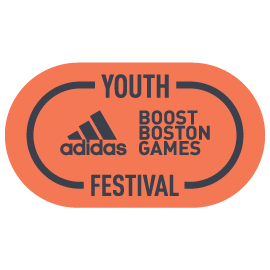 adidas Boost Youth Festival returns to Copley Square for the second year. 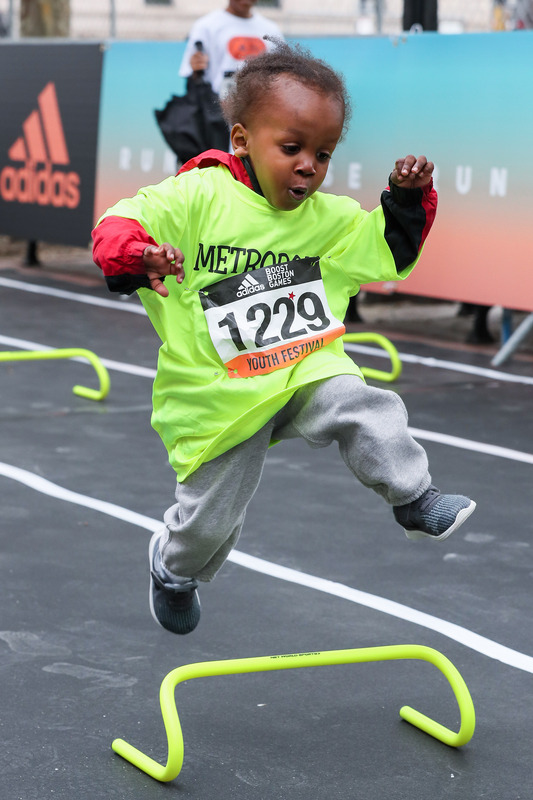 Children, ages 3-12, will participate in four events: 30 meter dash, long jump, 30m hurdles, and javelin throw. 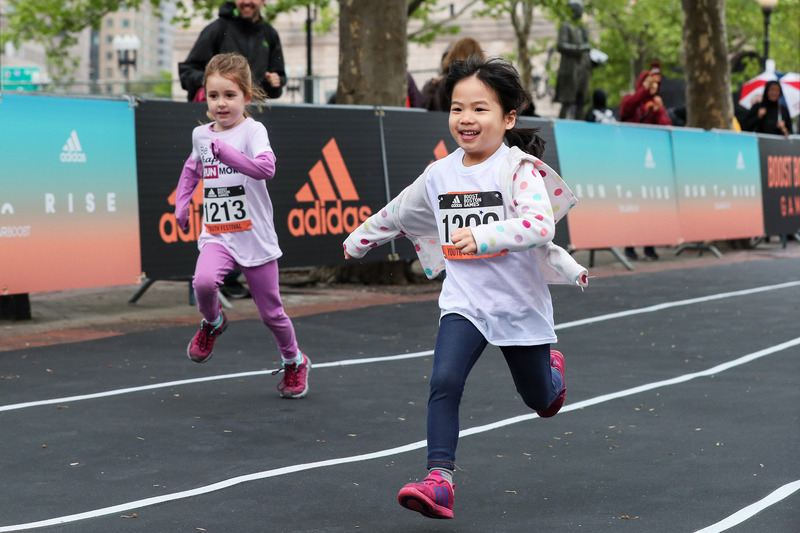 These events all take place at Copley Squuare on Saturday, June 15th. 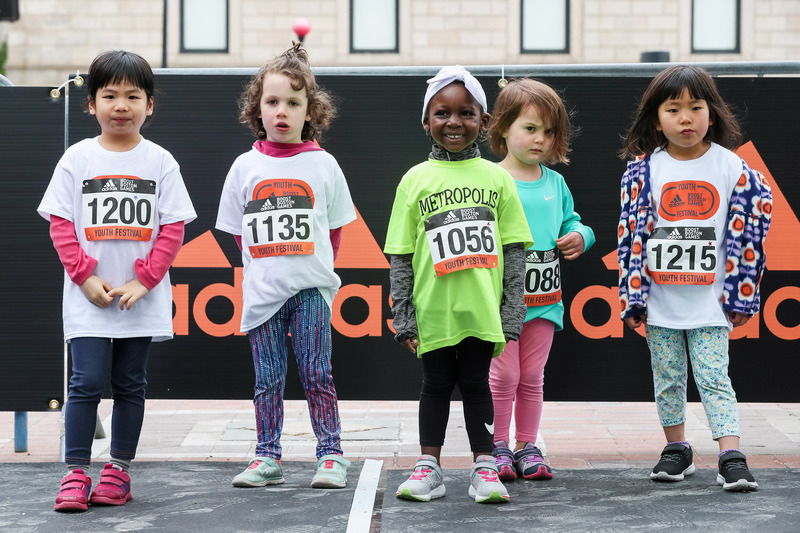 See your kids dash or hurdle down a track and take a photo next to their time on the finishing clock. 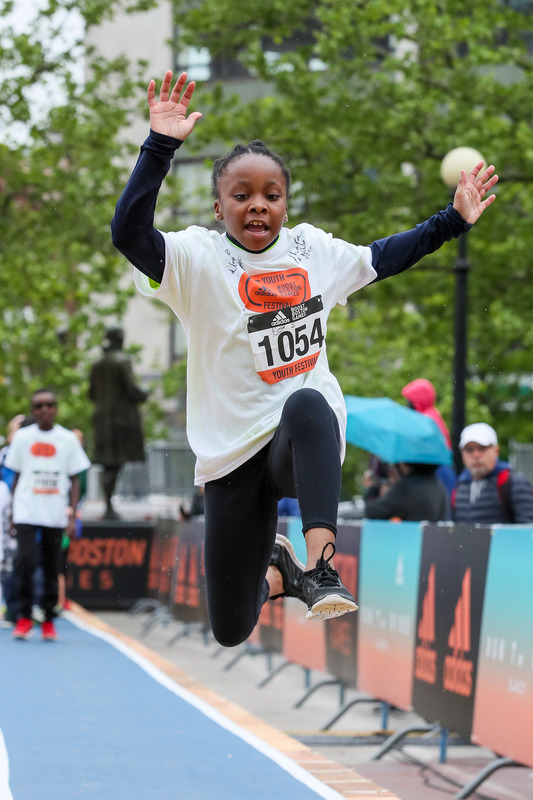 If jumping is their thing, watch your kid's long jump into a professional long jump pit. The javlin throw (will be soft javlins) will give kids an opportunity to test their arm strength. 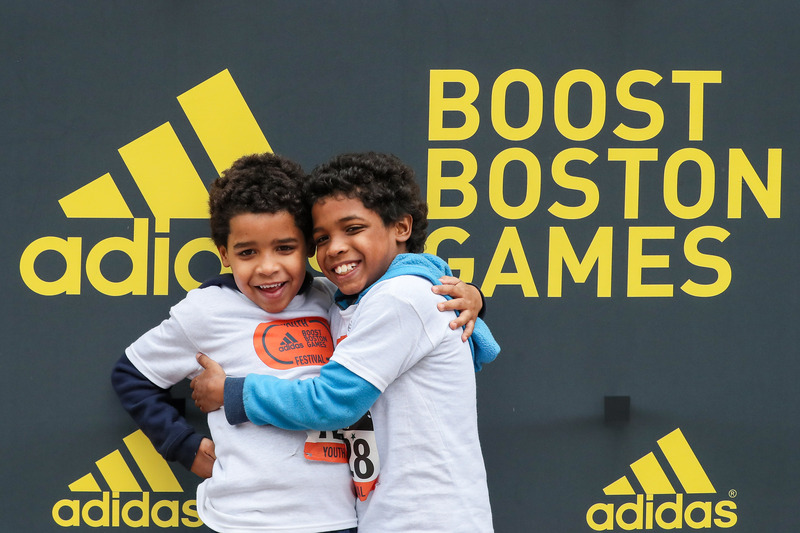 Finally, some of the world's fastest athletes will be around to engage with the future of track and field. Kids will have an opportunity to take photos, ask for autographs, and challenge these world class athletes. What to wear? Kids should wear athletic clothes/shoes and bring extra clothes incase of inclimate weather. MBTA: Yes, you can take the Orange Line or Commuter Rail to Back Bay Station and the Green Line to Copley Station. Visit https://mbta.com for more information.